Fashion Maven... Mommy: They're On Each Other's Team! They're On Each Other's Team! Are you obsessed with Lorde's signature vampy look? If so, you're in luck because the 17-year-old singer from New Zealand just announced that she's collaborating with MAC on a makeup line set to debut June 5th! 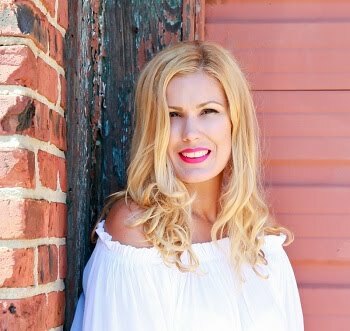 "I have loved MAC cosmetics since i was a little kid. I remember saving up to buy my very first MAC lipstick (Snob - a surprisingly light pink) at 14, and it was used by about 20 of my friends! MAC has a very clear aesthetic that has always felt fashion forward to me. 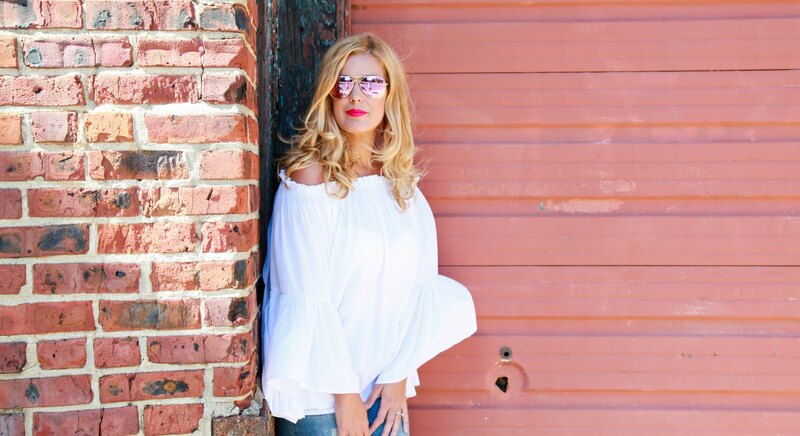 So i was really excited to work with them on these products, which i use pretty much every day and night. I hop you will too." Personally i'm excited for this collection. I'm all about a deeply hued lip and nail situation! 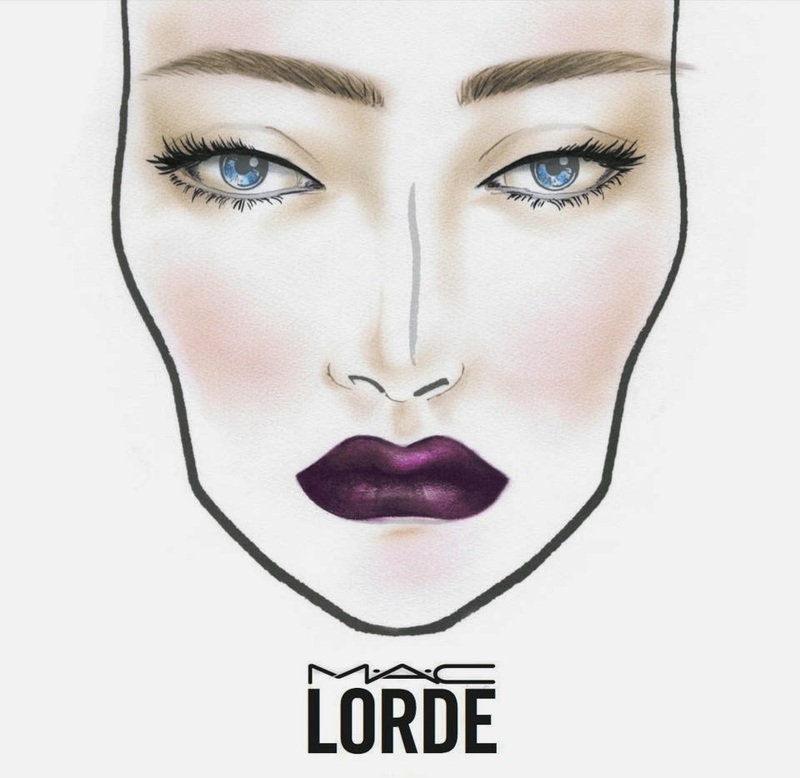 Labels: lorde collaboration with mac cosmetics, lorde launches line with mac cosmetics. I absolutely love it! There is nothing like a bold Lorde-eque lip.